Underwater lighting is all the rage these days. 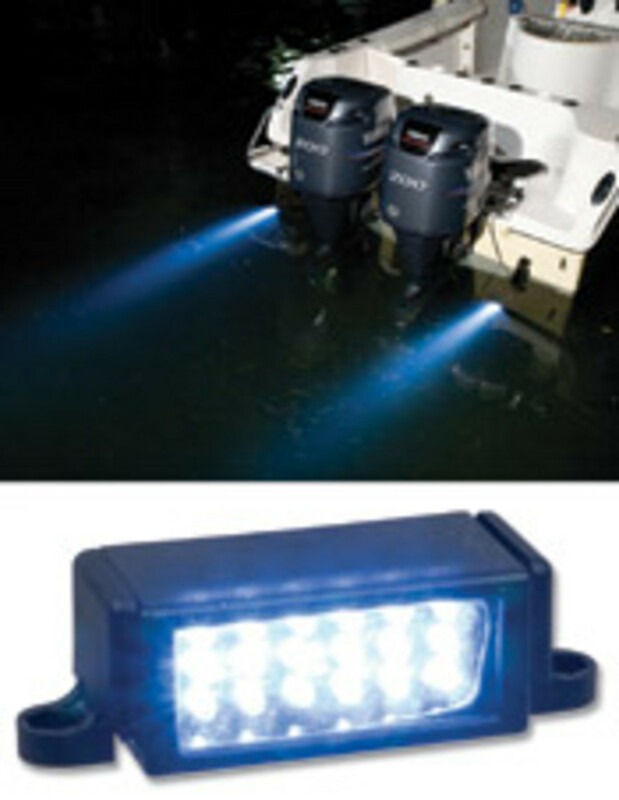 These lights are used to attract fish, improve ambiance or create a striking visual effect at night. Perko has introduced simple-to-install 0178 Trim Tab Surface Mount Lights.